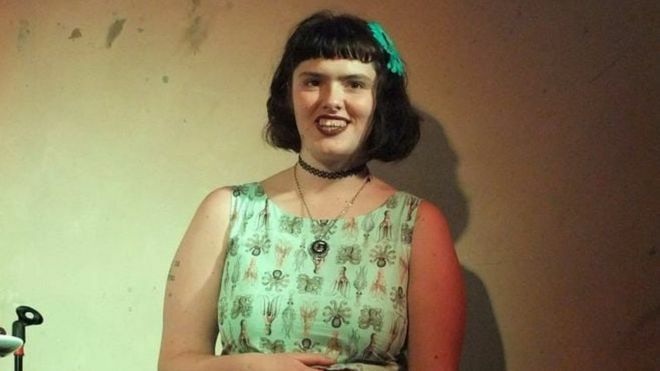 Heavenly Father, we are saddened by the tragic death of Eurydice Dixon, a 22-year old comedian from Australia who was raped and murdered earlier this week. We pray for her family and friends as they deal with their grief and the horrific circumstances surrounding her death. May they find peace and comfort in you. Lord, this event brings to light the overall issue of safety and the violence rate against women in Australia. We pray for the Australian government, law enforcement, and other agencies to work together to eradicate this issue. We pray the same for violence against women worldwide as we know this problem is not unique to Australia. Father, we pray for the accused perpetrator, Jaymes Todd. We pray against the evil in this young man's heart. His actions have brought great devastation and will forever change the trajectory of his life. However, we know that you, Lord, are our Great Redeemer. We ask that you change his heart and lead him to repentance and salvation. May he spend the rest of his life pursuing your goodness. In Jesus' name, amen.